YSFHQ provides a Teamspeak 3 server for members and non-members alike to discuss, talk, and play YSFlight. To download Teamspeak 3 client, visit the Teamspeak website. We provide this service, free of charge, to our community to help advance and communicate with our great community. The YSFHQ Teamspeak is for YSFlight discussion, talk, and play primarily. Other discussion of games between fellow YS pilots is permitted, however our primary focus is for YSFlight usage first and foremost. Being an English-based fan forum, we accept all YS fans from across the world to join us. However please use the English language in our public channels while discussing with others. Any languages are approved in our own, private channels. Except for YSFlight public events, no type of automated audio or music is permitted to be broadcast on our Teamspeak server. It can cause an annoyance to others. There is a dedicated music channel for those wanting to listen to music as a group. Think before you transmit! This involves the public message system for channels, private text messages within Teamspeak, and "pokes". Please do not spam in our server - this is to include large amounts of shameless advertising, or anything that can cause an annoyance to our users. Also, this rule also applies with spamming through public channels, such as rapidly changing channels for no significant purpose. 5. Be nice, play fair, and have fun! We do not allow any sort of personal attacks, trolling, or anything that involves mockery of members on Teamspeak. It's important to be friendly, helpful, and courteous to your follow YSFLIGHT pilots & HQ members, all while still having fun! Here are some great tips expanding on the regulations above while operating on our Teamspeak! Regulations from the forum carry onto the Teamspeak. This means that if you are banned from the HQ forum, YSFHQ staff have the right to ban you from the Teamspeak server. All users must be over the age of 13. 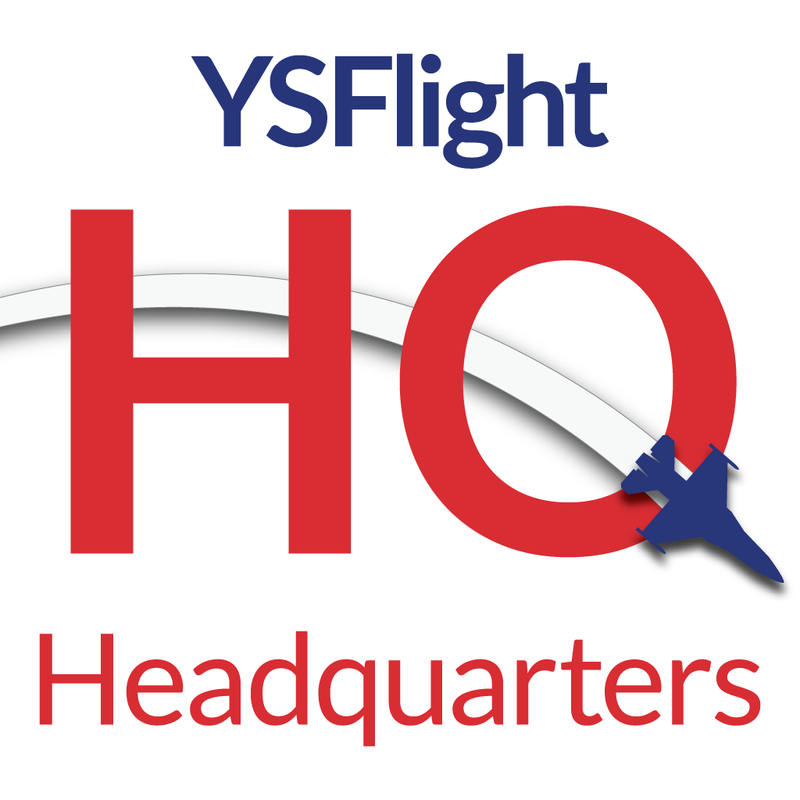 No impersonating YSFHQ staff or any HQ member. No harassing, personal attacks, or discrimination is allowed. The YSFHQ Teamspeak has a file browser hosting feature that enables you to load items on for your group or team. Unfortunately, this is limited to 100mb per month. Please remove files that are unneeded to preserve space. Also, YSFHQ Staff have the right to remove any of these files without notice. Do not use the file browser as a permanent file host. Game experience may change during online play and usage.